In this new version, we have taken a huge leap forward by eliminating planar, 2D restrictions and allowing designers to use popular 3D motions on 2D characters. 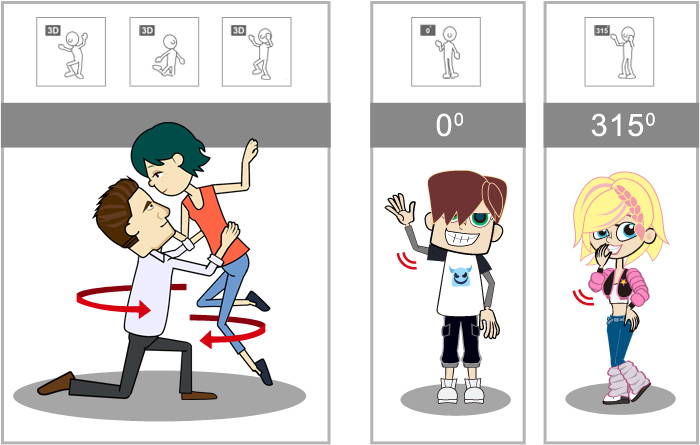 Users can choose to apply both 2D and 3D motions to their single or multi-dimensional characters. 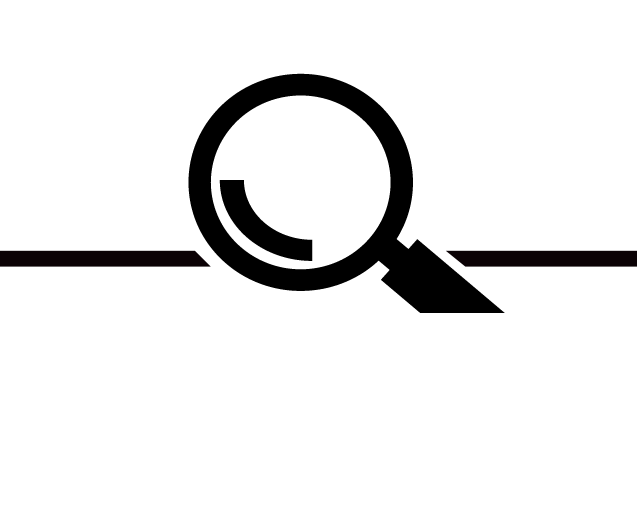 3D motions contain data for multi-dimensional movements that can only be applied to multi-dimensional G2 characters. You are also able to use the 3D Motion Editor to define character poses, add motion layer, and generate motion clips. 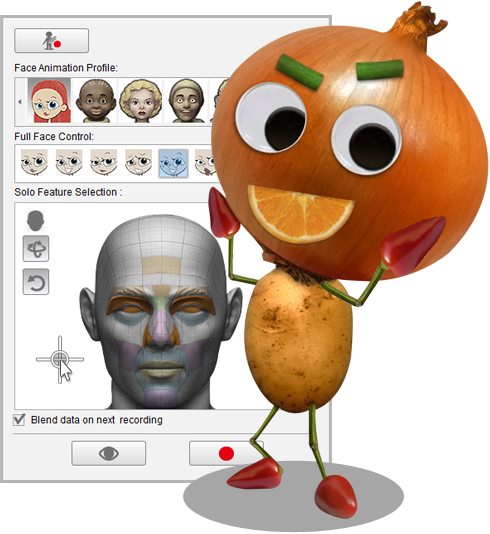 CrazyTalk Animator allows you to add instant motions including full face, eye, mouth and body track performances, all at the same time. 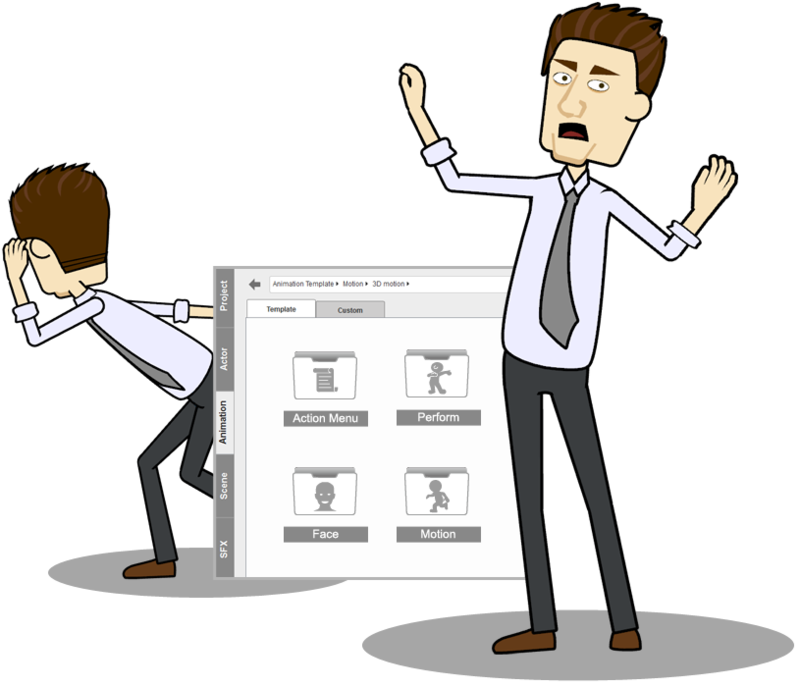 Simply drag any of the available "Perform" templates from the library and drag them into the Timeline to apply instant facial & body animations. 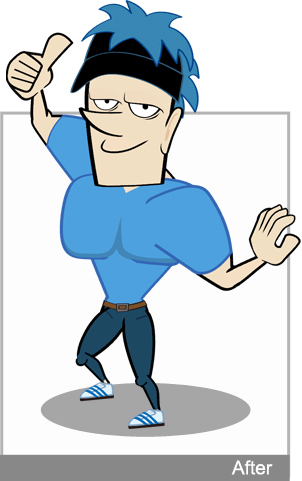 Face & body motions can also be saved individually or together for flexible arrangements. With the 3D motion control and universal skeleton, users can now turn 2D characters in multiple angles, giving them total control over perspectives and 3D movements. The 3D Motion Key Editor lets you manually move character limbs in a three-dimensional space, allowing you to use the Human IK system to drag and balance connecting limbs. 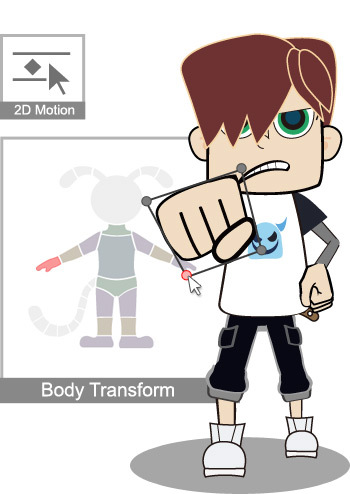 Use a mouse or any other handheld device to create a character's body animation. 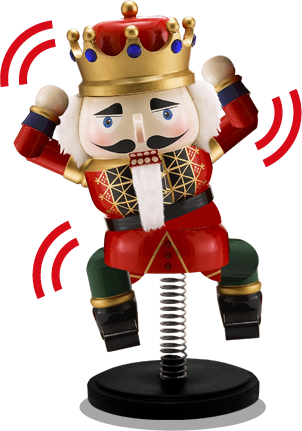 Simply select the body parts and puppet behavior, and control the animation as you playback or record in real-time. 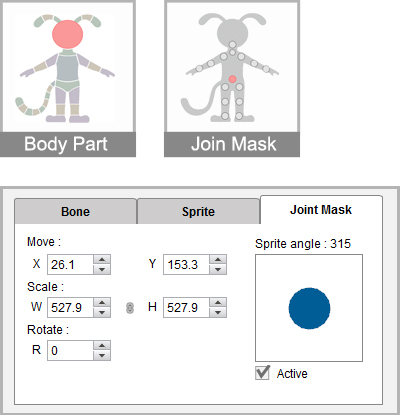 Two Body-Puppeteering modes for enhanced body control; in the"Base motion" mode you can animate the entire body by using any of the 70 puppet profiles found in 4 categories: Conversation, Idle, Mood and Move; in "Body Part" mode, you may animate individual body parts by using 72 puppet profiles found under 4 categories: Arm, Head, Hip & Torso, and Leg. Control the entire scene with the pan, zoom and rotate tools, or animate individual body parts by using the Mask Selection tool. 3 Modes to set body motion keys in your character: Pose, Body and Face. Full freedom to set individual custom keys, default keys and save poses for flexible editing. Use Pose mode with IK editing for authentic character posing; use the Body and Face modes with FK editing for advanced key framing and motion layering. Select individual or multiple body parts to puppeteer by dragging your mouse cursor around the editing area. Rotoscoping animation from an overlaid video. Select multiple parts, at the same time, and edit together. 8 default puppet profiles instantly define personality performances. Puppeteer with personality with embedded profiles including; Wicked, Goofy, Youthful, Attractive and Grumpy. Add six emotion styles - neutral, delightful, sad, angry, happy, surprised, each with advanced select and de-select layer editing capabilities. Detailed property parameter settings for single muscle motions. Assign different weights to specific muscle movements during the real-time puppeteering. 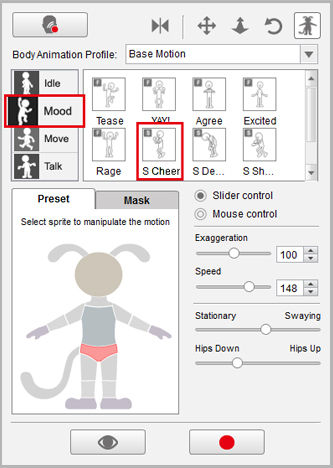 Select individual or multiple facial features, and puppet their behaviors by dragging the mouse cursor around the editing area. 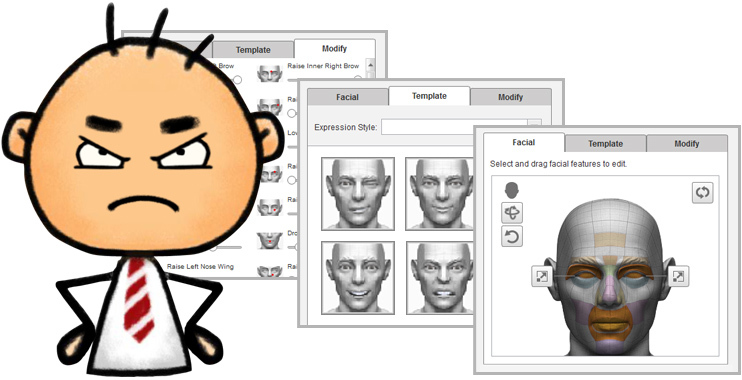 CrazyTalk provides full control over puppet facial features, mouth openings, emotional expressions and more. Move your cursor to experience blinking eyes, wrinkling noses, dropping jaws and more. Import a WAV file or record your own voice by using the built-in audio capture function. Enjoy a vast multi-angle phoneme databank that automatically lip-syncs to your image. Audio support for both Morph-based and Sprite-based lip-syncing animation. Besides morph-based animation, it also allows you to change different face & body sprites (individual body part) during the animation to match the performance demand. 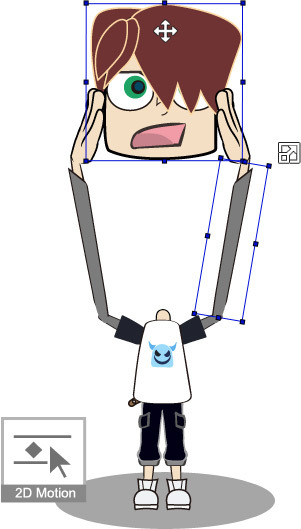 Smart puppeteering with appropriate sprite matching for rich facial expression or appropriate gesture performance. Create stretch animations - stretch individual body parts by using the Scale tool inside the Key Editor. 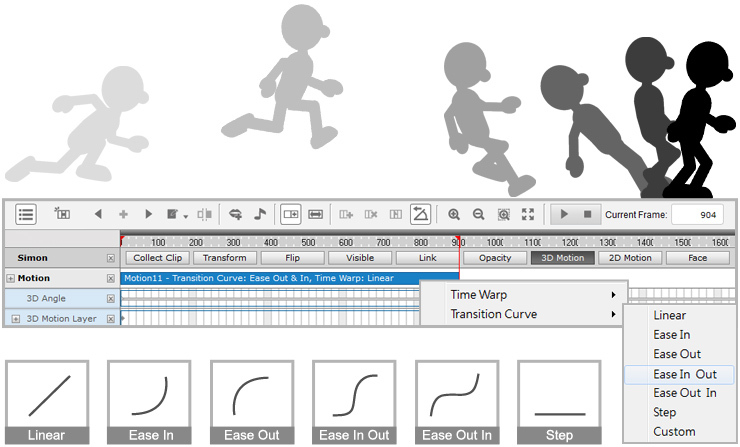 Create detach animations - move body parts during character animation with the Transform tool.